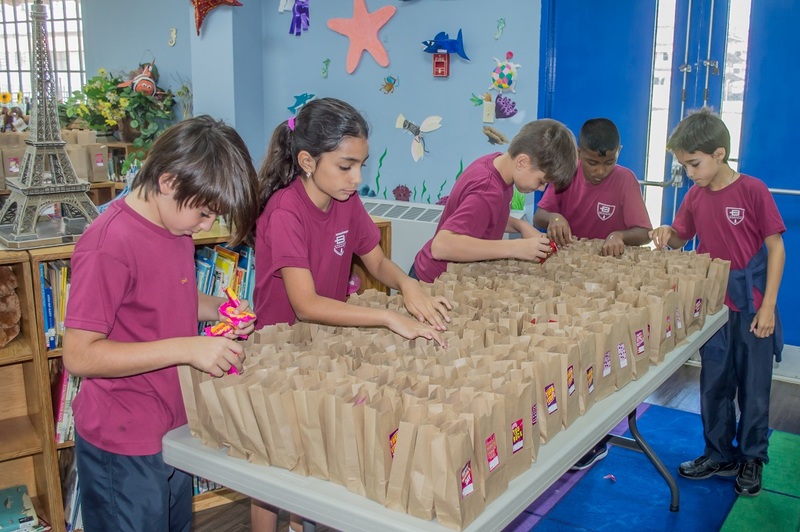 The Balboa Academy Elementary School Student Council (ESTUCO) is an elected group of BA 2nd, 3rd and 4th grade students. 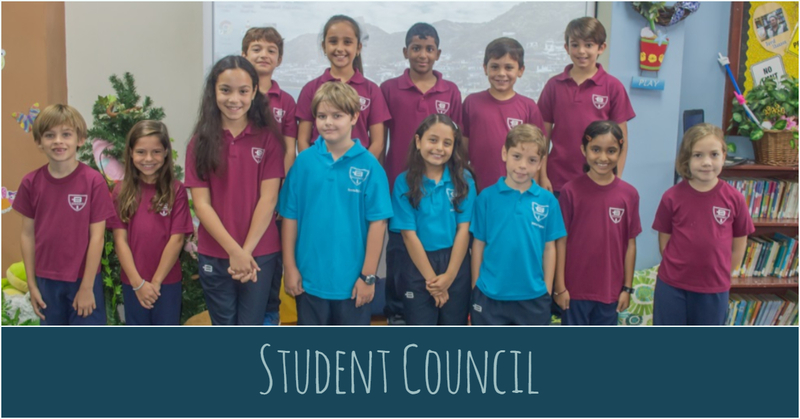 Student Council members are responsible for organizing activities for the Elementary School student body, serve as the voice of the student body to the school’s administration, and coordinate with other BA student councils to promote leadership, collaboration and charity. 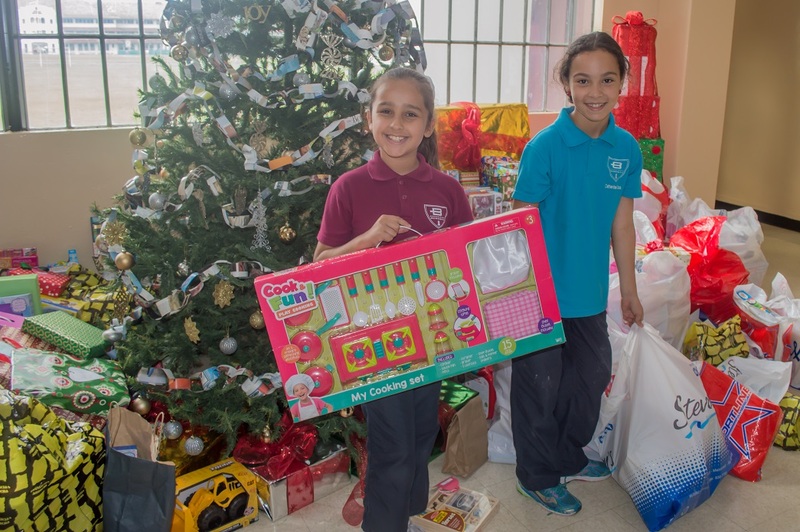 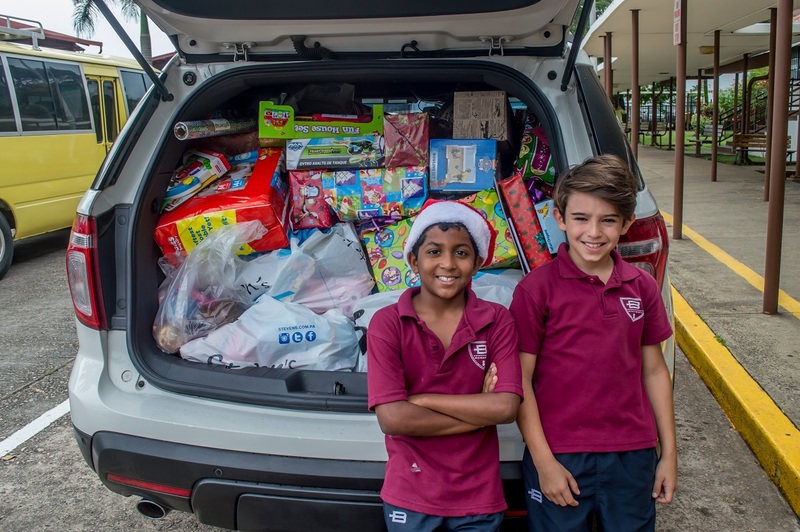 The purpose of all Student Council activities and efforts is to promote a positive, productive environment in the Balboa Academy Elementary School.